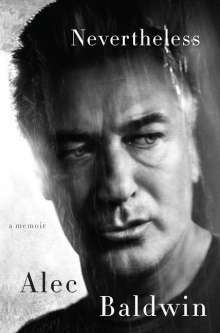 Der Artikel Alec Baldwin: Nevertheless: A Memoir wurde in den Warenkorb gelegt. Ihr Warenkorb enthält nun 1 Artikel im Wert von EUR 33,05. A memoir from the Hollywood actor Alec Baldwin, covering his childhood dominated by his parent's unhappy marriage, his drug and alcohol abuse, his divorce and custody battle for his daughter, and more. Written in an astute, charismatic and witty style.